Get lost in comfort with this gorgeous, plush sectional! And as with all of our sectionals, the accent pillows are included at no additional cost! At Simplicity, we deliver on CST (Customer Standard Time), which means we can deliver any time you desire; including today! Best of all? Our we offer the area’s only FREE same-day delivery with FREE haul-away of your old, unwanted stuff, too! We also offer 12-months FREE financing with low monthly payments! 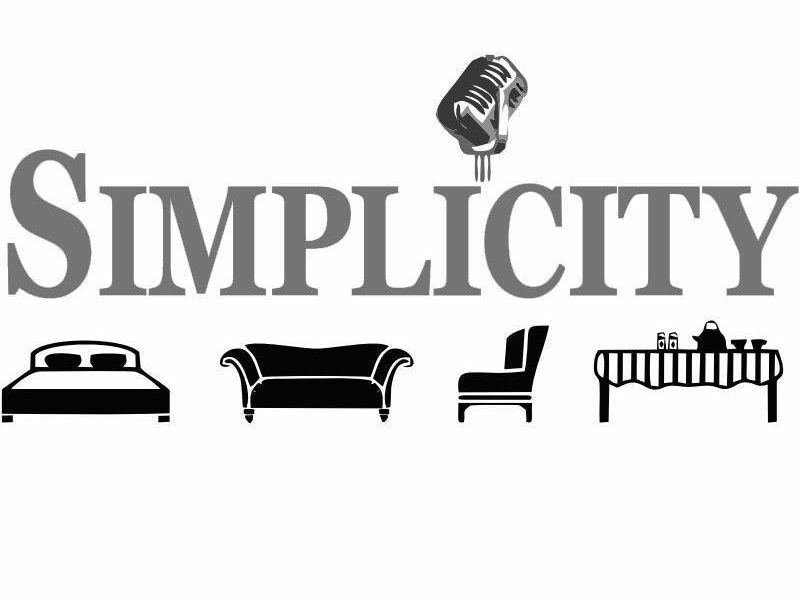 Stop by Simplicity today and we will make you an incredible deal!